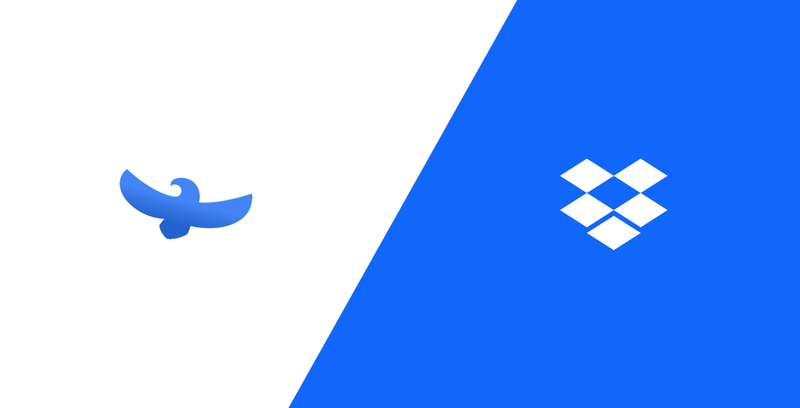 Dropbox is one of the most popular cloud storage providers out there. For far too long, companies like Google, Microsoft or Dropbox have abused their position and violated their users’ privacy. Recent events have highlighted the problems that their business models can create. Protecting their users’ privacy conflicts with their business model, which is to use your data in order to serve you targeted ads. That’s why these companies collect more data than what is actually needed. We built X Cloud with the vision of creating the first cloud storage service which presented the user with total control, security and privacy of their files… and we’ve done just that. Unlike Dropbox, Microsoft’s OneDrive, Apple’s iCloud etc, X Cloud encrypts your files not only in transit, but also at rest. That means that your files are encrypted when we store them, and unlike with traditional cloud storage services, your files can truly only be accessed by you. X Cloud presents very similar pricing and interfaces to those of Dropbox, though being superior since it implements a 0-knowledge system, where neither us nor anybody else other than you can have access to the file. Unlike with Dropbox, only the user knows the file decryption key. Additionally, each file is split into small shards, and thus one machine never holds a whole file. You can read more about it here. These security features ensure that, unlike with Dropbox, you are the only one with access to your files.